Madame CJ Walker was the first self made woman millionaire thru hair care product in the 1900s. Building a networth of $14 million dollars in 1920. Quite a feat today let alone in 1920. 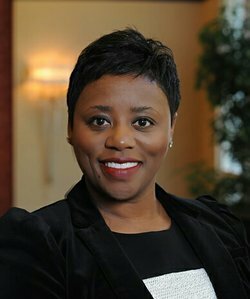 According to the 2014 state of women-owned businesses report commissioned by american express open, while firms owned by women of color are smaller than non-minority women-owned businesses, their growth in numbers and economic clout is generally far outpacing that of other women-owned entities. Businesses owned by african-american women grew 296% from 1997 to 2014 and generated nearly $50 billion in revenue.